172 Acres of Arable Crop near Hooley on A23 from Junc 7 M25; or near Caterham A22 Junc 6 M25. Pest Control & Rough Shooting needed by Farmer for 12months. Small Field which is adjacent to Alderstead Caravan Park consists of Woods surrounding field on 3 sides over 55.6 acres. Larger field of 116.6 acres but mostly Arable. 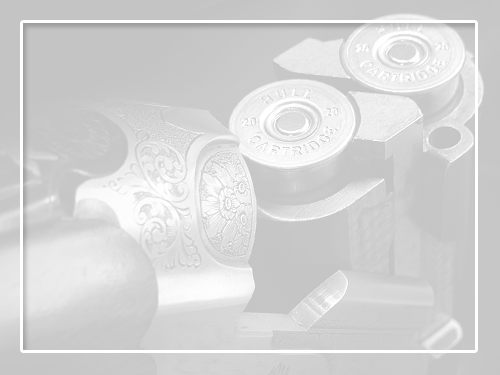 Fee payable by Shooter £250-Airgun, £325 Shotgun per 12 months. Airgunners £250 per year/Shotgunners £300 per year.